It will be difficult for Russians to properly launch, run and maintain Siemens turbines, which were illegally delivered to the annexed Crimea. Russia will face serious technical problems when launching Siemens turbines, which were illegally delivered to the annexed Crimea, Reuters reports. According to Reuters, none of the Russian companies has ever worked with Siemens turbines without the help of a German manufacturer, and experts believe that the launch of turbines without engineers from Siemens or its partners will become "a tough test of engineering ingenuity" for the Russian Federation. At the same time, the source recognizes that it is though real to run turbines without Siemens representatives. Reportedly, 18 turbines of the same model, which are now in the Crimea, were previously launched at Russian power plants. Thus, there are people who watched their launch. 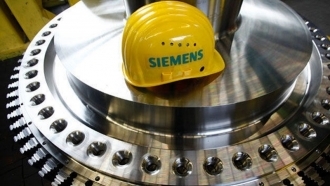 It should be noted that Siemens announced its intention to block the installation and commissioning of turbines delivered to the occupied Crimea bypassing sanctions. In this case, Russia will face difficulties in the operation of power plants intended to fulfill President Putin's promise of a stable power supply to the occupied Ukrainian peninsula. Meanwhile, the Board of Directors of Russian company Power Machines has sent its CEO, Roman Filippov, to an early resignation after a scandal involving the supply of Siemens gas turbines to the Crimea, RBK reports. On July 13, he was interrogated in the FSB in the case of disclosure of state secrets. “Producing country of the turbines delivered to the Crimea, is Russia," the press secretary of the Russian President Dmitry Peskov said in response to a question from journalists. 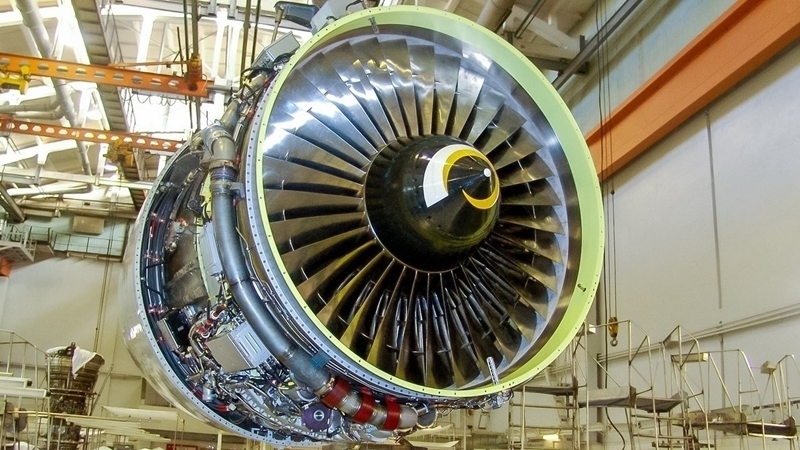 Earlier, QHA reported that gas turbines allegedly produced by the German concern Siemens, which Russia intends to use for new Crimean thermal power plants, were delivered in the Crimea breaching the EU sanctions. On this fact, the company Siemens appealed to the court, and began an internal investigation.